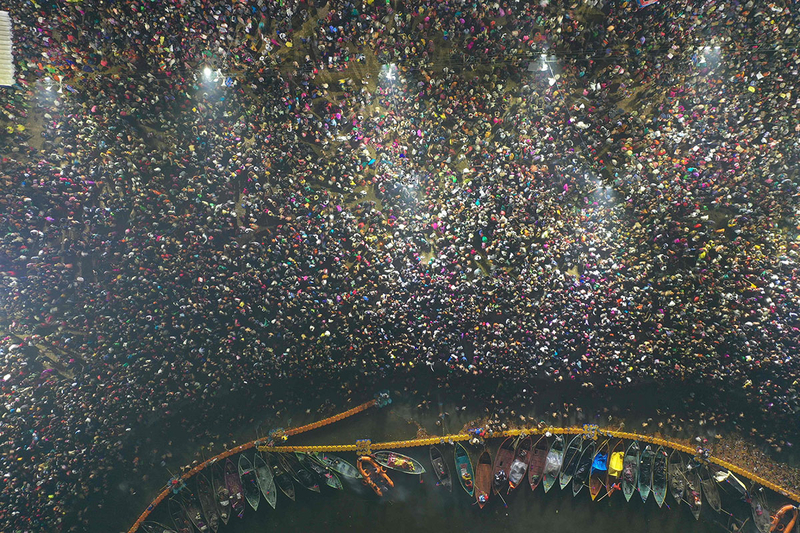 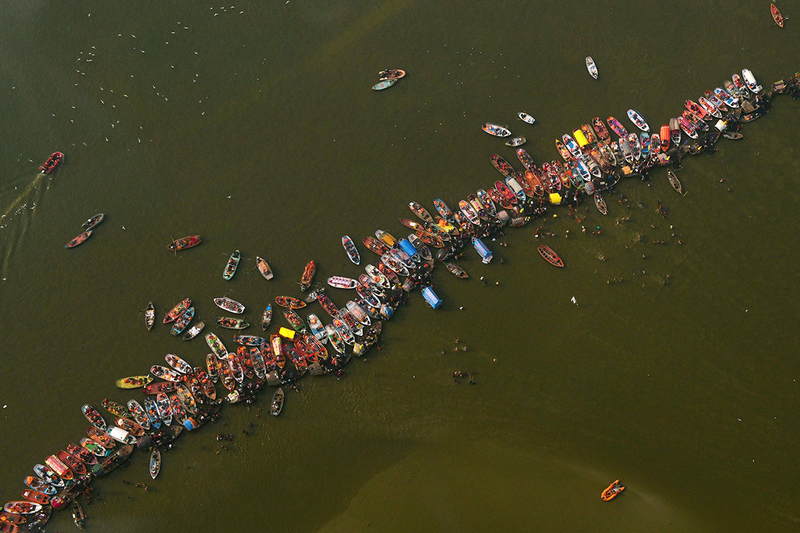 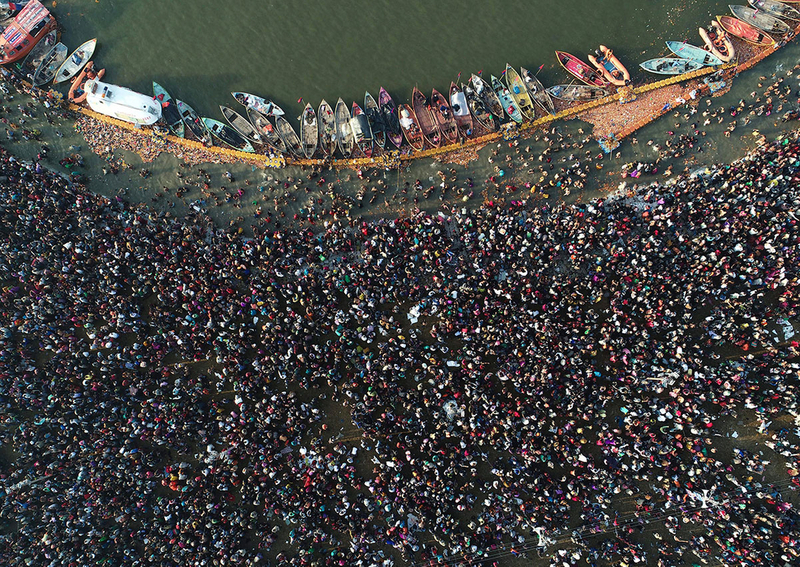 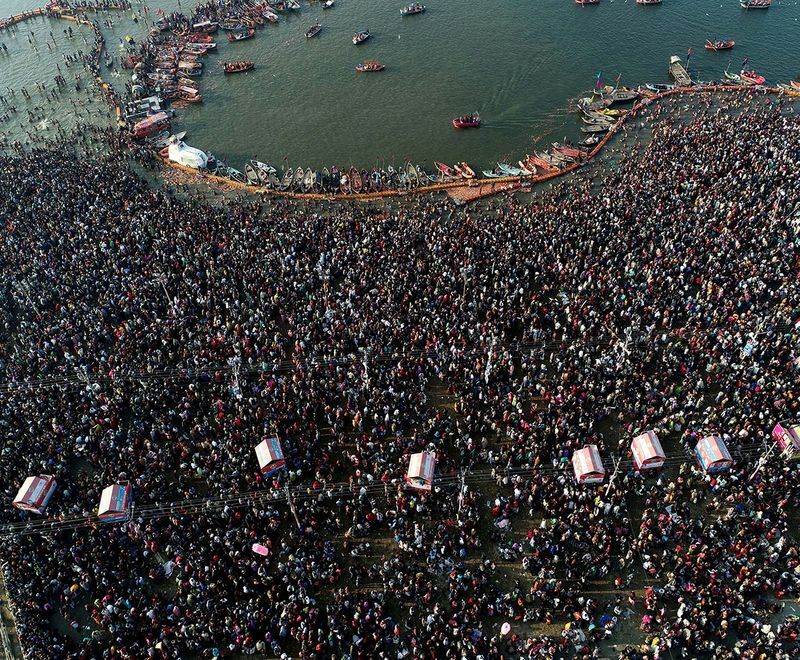 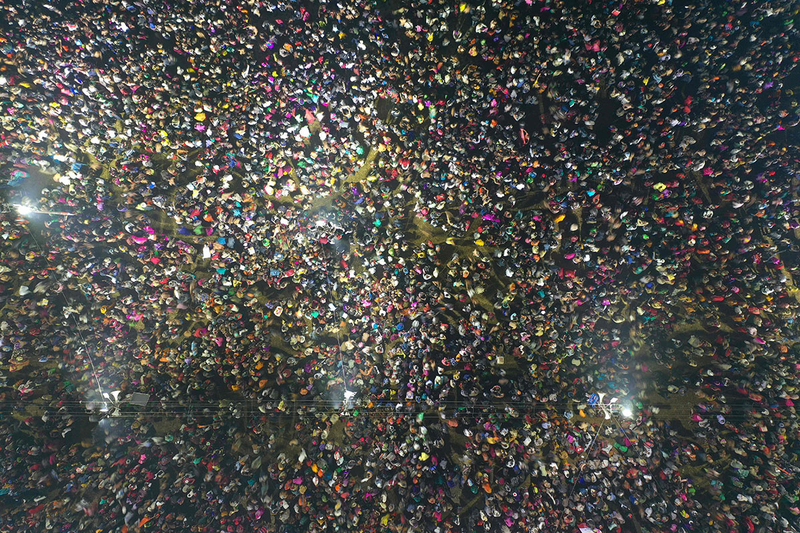 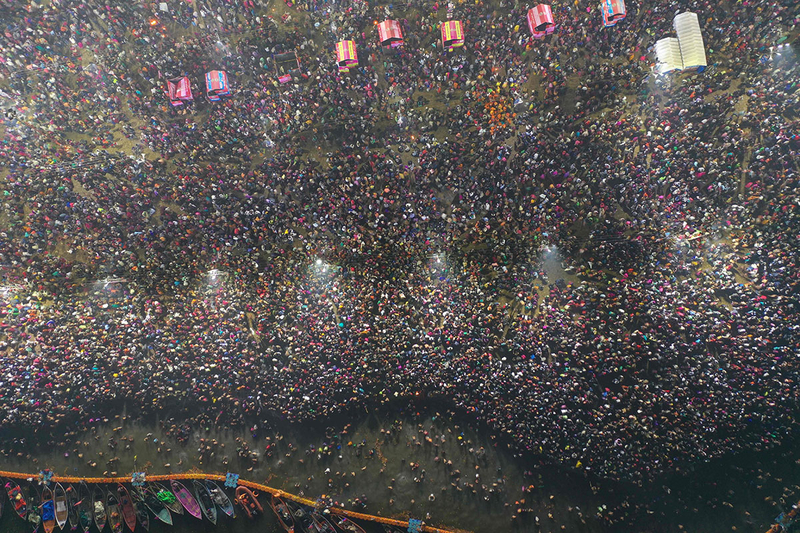 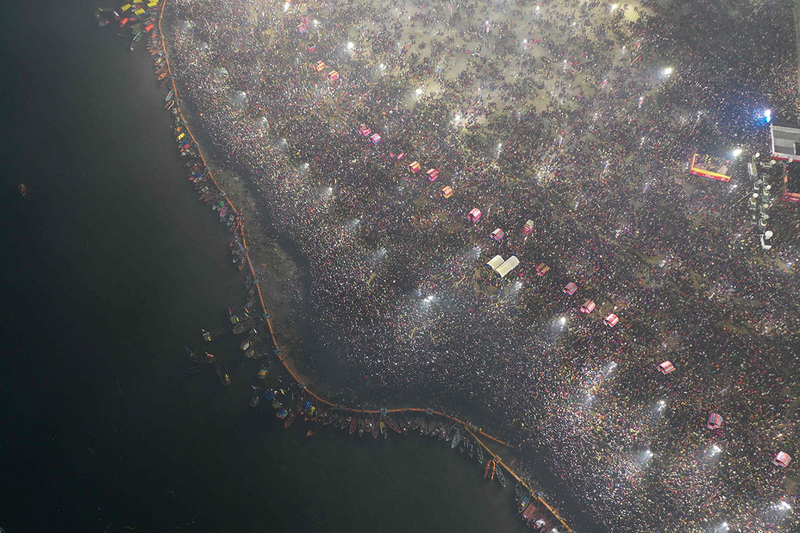 As many as 150 million people are expected to come to the festival city of Prayagraj to bathe at the confluence of three rivers considered holy in Hinduism — the Ganges, the Yamuna, and a mythological third one, the Saraswati. 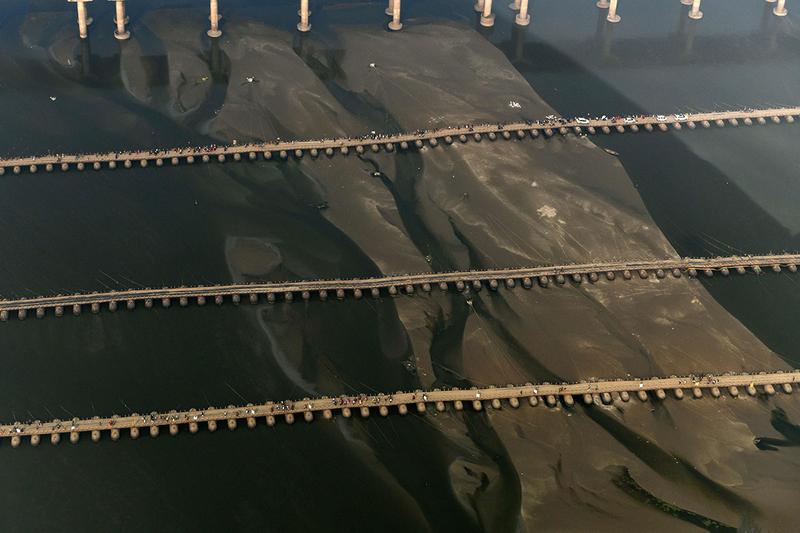 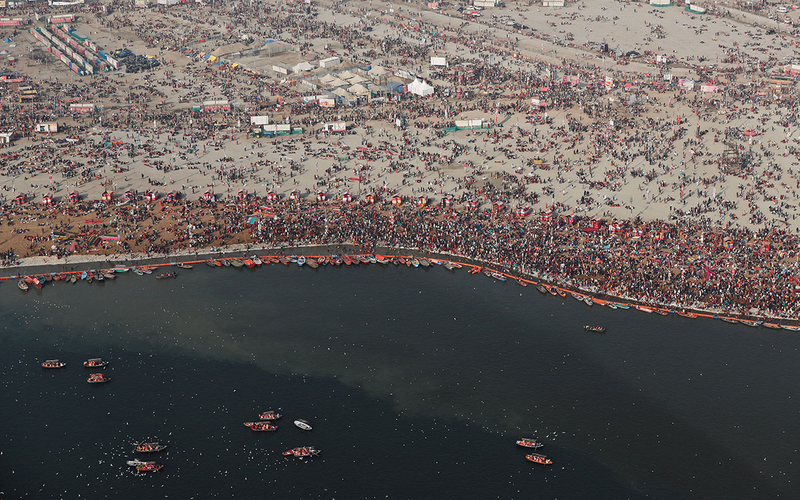 Hindus believe bathing in the Ganges at the time of the Kumbh absolves people of sins. 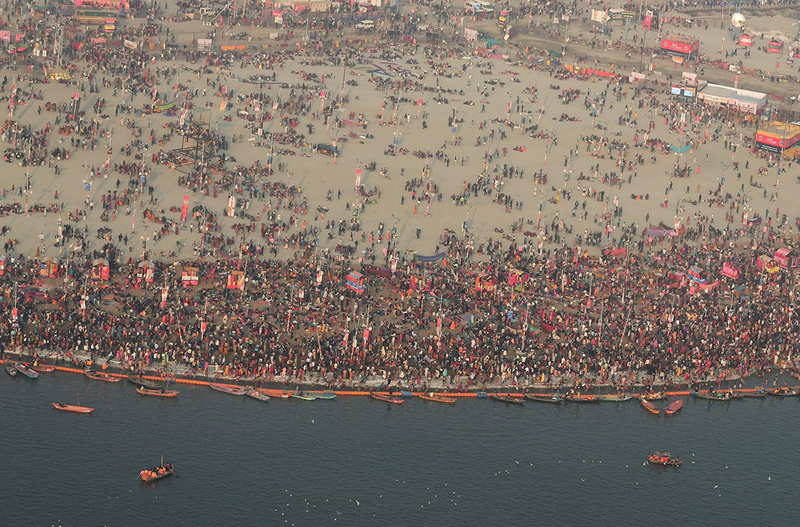 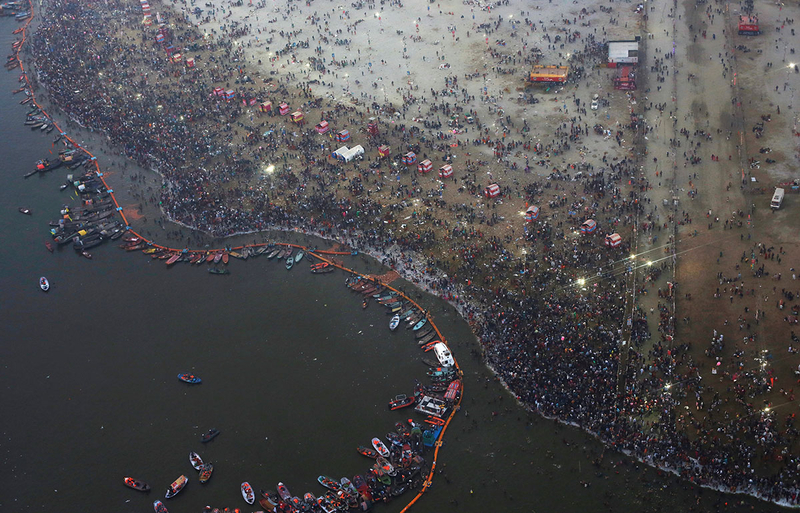 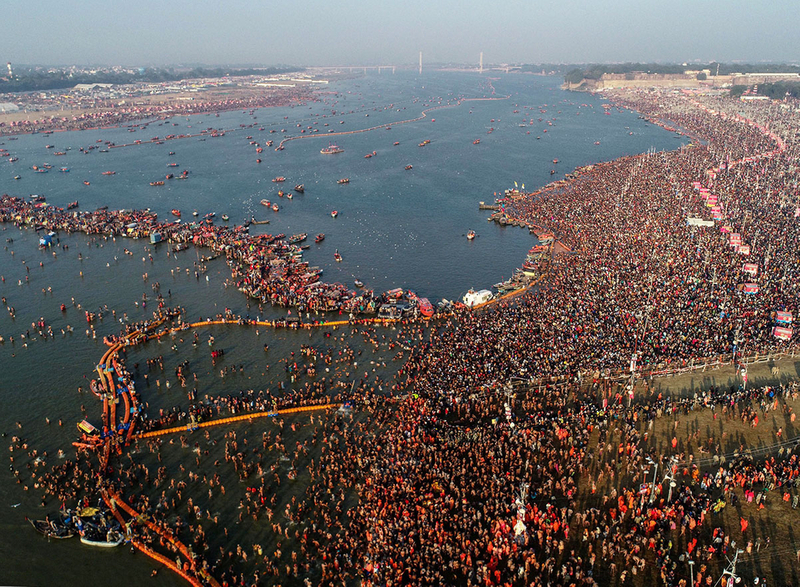 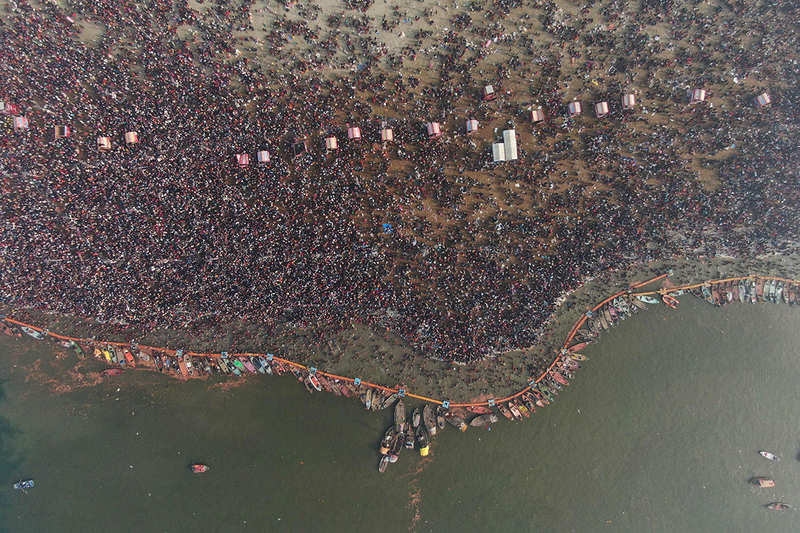 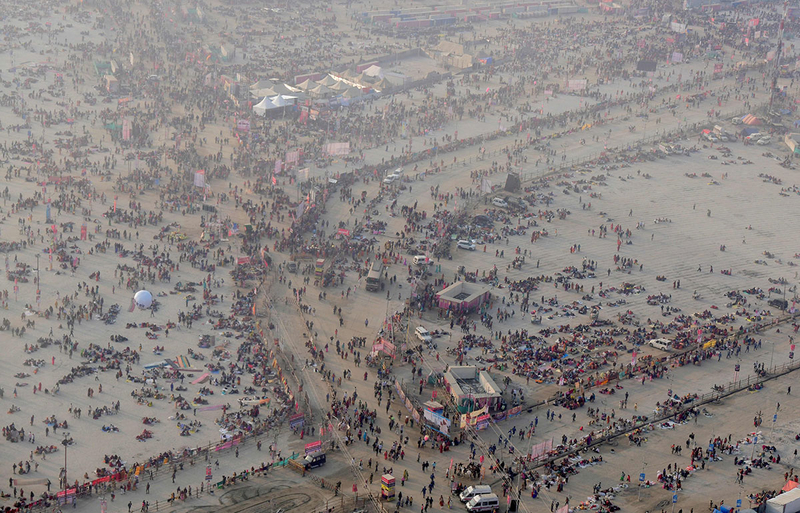 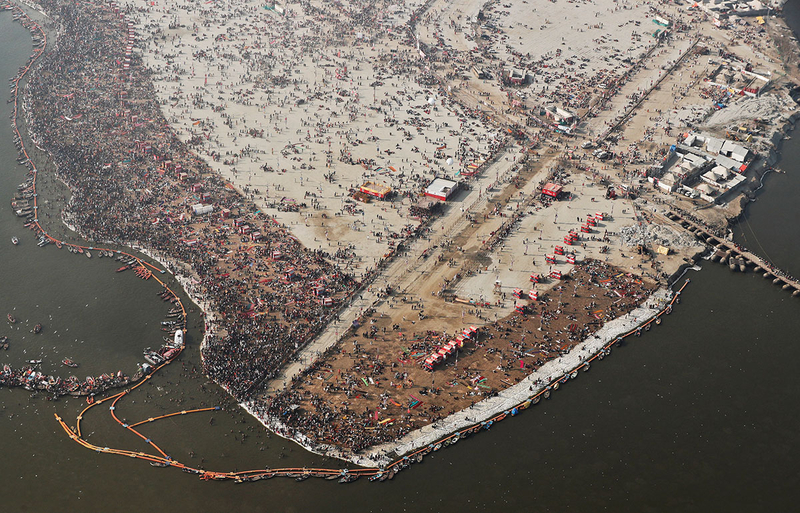 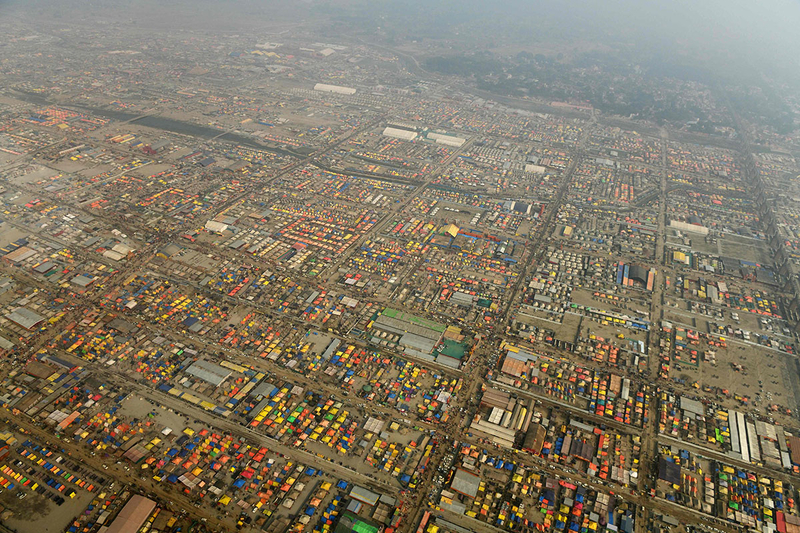 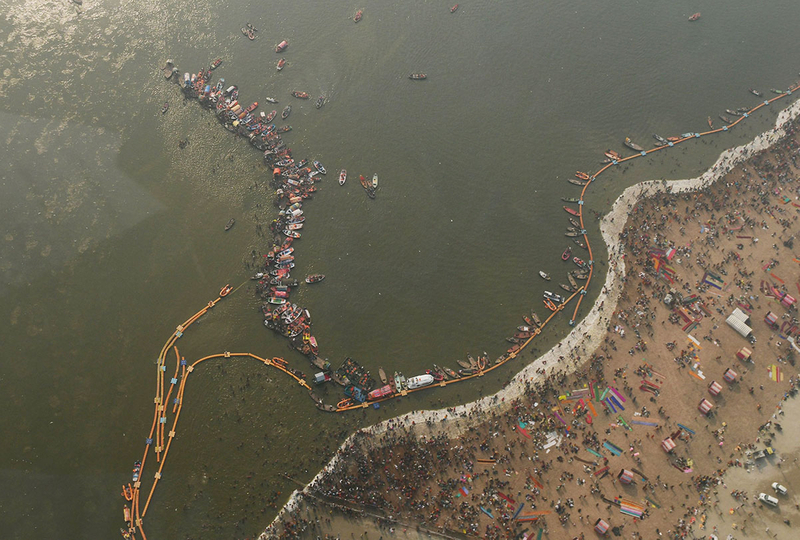 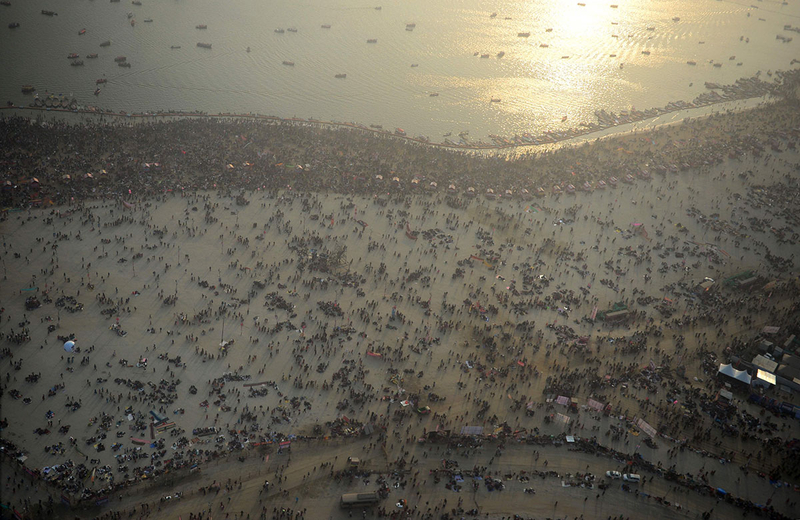 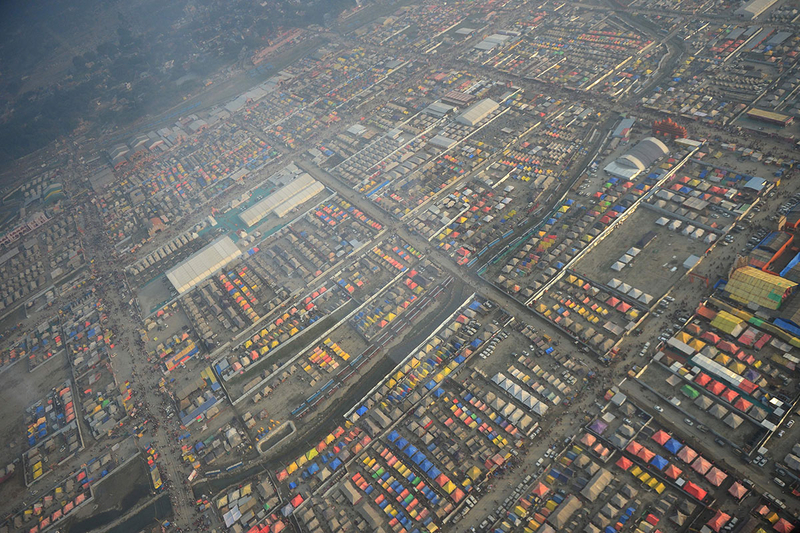 According to Kumbh Mela administration, till February 9, as many as 140 million devotees have already visited the place.